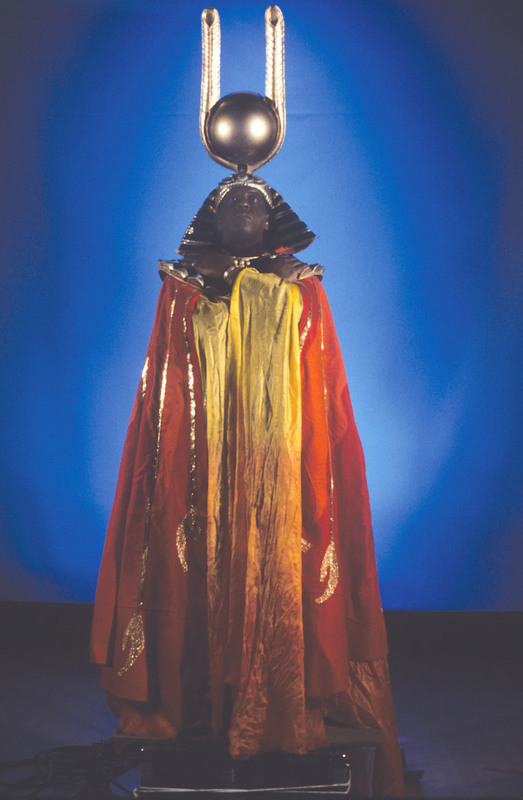 Please join us for a closing celebration of MONUMENTS.—The Earth Expedition of Sun Ra featuring performances from Brown Calvin, Omari Jazz, and Portland-based alt-R&B group Brown Calculus, among others. Performances begin about 5:45 p.m. in the MONUMENTS. exhibition galleries. Admission to the Museum is always $5 after 5 pm. on Fridays.